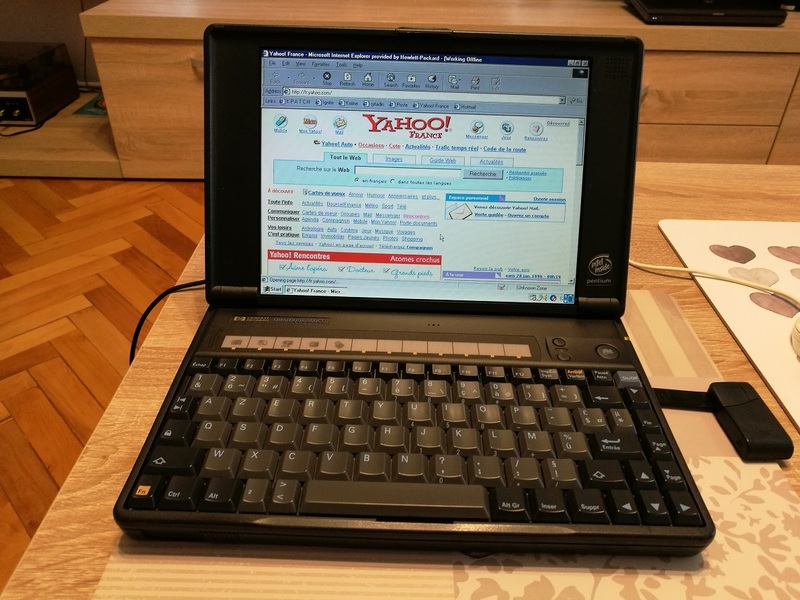 Hisotry: The first of its series was the Omnibook 300. 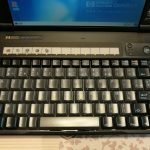 At the time of its introduction in 1993, the HP Omnibook 300 was the smallest and lightest PC on the market to feature a full-size keyboard and full VGA (video graphics array) screen. It weighed only 2.9 pounds and was based on the Intel 386 processor. 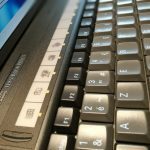 It included Microsoft Excel, Microsoft Word and a pop-up mouse. 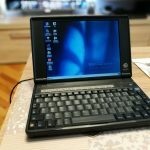 The Omnibook 800CT was the last model of the Omnibooks series of sub-notebooks from HP and was the first to come with a Pentium processor. The Pentium processor was either a 100\133 or 166Mhz speed CPU. 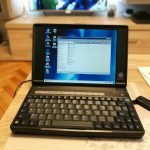 The standard configuration of the Omnibook 800CT was having 16 MB RAM but was expandable to 48 MB (80 MB in the MMX version). Internet Explorer and Cookies from 2003 = YAHOO! Cookies from the late 2002 when Nokia 6600 was the best smartphone ever! My unit has a 133Mhz Pentium CPU, 32Mb RAM, an 750Mb HDD and a POP-UP MOUSE. Yes! A POP-UP MOUSE! If you just press that little mouse icon on your machine… a mouse will pop-up !! This is so cool, I had to make a short video. 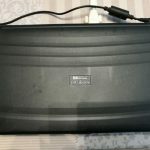 This laptop has been a service machine for HP, you can see in one picture that its an HP asset. 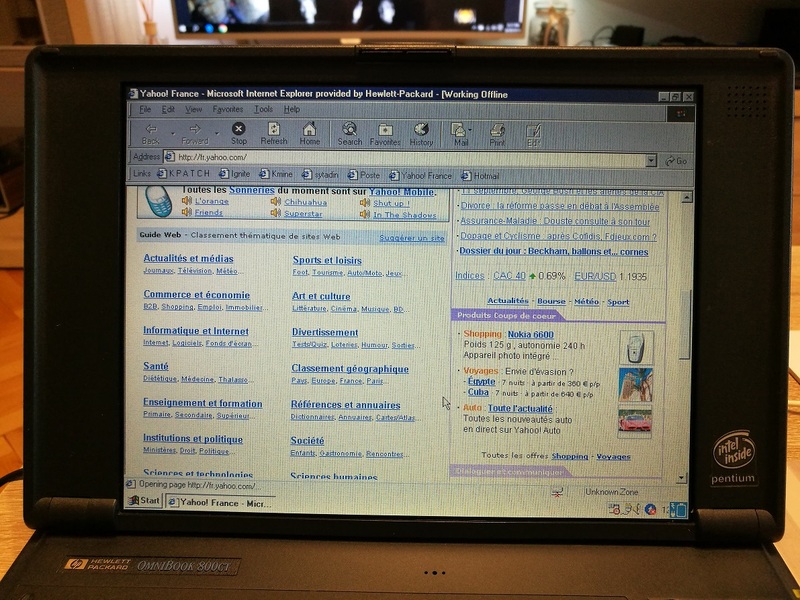 Its full with email exchange from 1997 until 2003 and also full with HP Server drivers, manuals and client offers. I have a full name of the previous owner and I want to get in touch with him just to let him know that the machine is in good hands and going to be part of a museum. 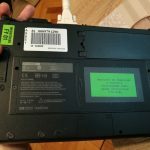 I am most likely thinking that the laptop was put in the garbage bin but I am not sure how it ended up in Romania at a recycling center.